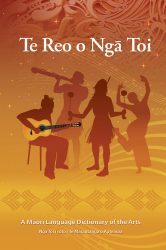 Koia nei ngā rauemi e hokona ana e mātou. 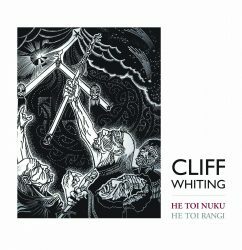 Whakakīia te puka tono nei, ka tuku mai ai. 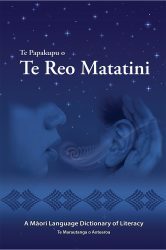 Kātahi ka whakahokia ngā kōrero mō te utu me te tuku i ngā rauemi ki a koe. These are the books and resource materials that we have for public sale. To purchase any of these items, please complete the order form below. We will respond as soon as possible with information about payment options and delivery.